“The rollover policy has detrimentally affected the very people who we are trying to retain, i.e. middle management, who could and would invest in Cayman by buying propertyand giving to the community if they had the opportunity but are put off from doing so because they had no security of tenure,” he stated. 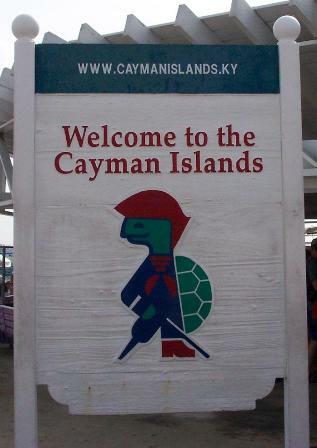 But why would there be any problem in the tourism sector – with all the unemployed Caymanians who just want a job? Every person who want PR and Caymanian Status should be given it as well as everyone who wants to vote should be given the opportunity to likewise everyone who wants to run for political office in Cayman should be entitled. It is only fair that all persons are given the same opportunity. Make it fair Cayman, while the government has suspended the rollover policy now they should drop the visa requirements for Jamaicans and nationals of Honduras because these two countries have more Caymanian families that any other nationality in Cayman. Suspend the visas for Jamaicans and Hondurans. What a ridiculous post. Where in the world did you ever hear of such policies being adopted? How is dropping visa requirements going to help with our escalating crime problem? I can see where CITA should have a member on the board but NOT CIREBA its just pure GREED with these big named Real Estate Companies . There is no need for them to have a member on this board. Remember the Premeir company is a member of CIREBA for thoese of you who dont know.